Beat the city traffic and steep parking fees with Newcastle Connections. The Airport and Cruise Shuttle Bus service ensures you meet your travel agenda with time to spare, running 5 times daily. Enjoy the peace of mind when stepping from your front door into your next holiday or business adventure. Shuttle Bus Transfers are a shared service, with multiple clients and pick up points along the way. 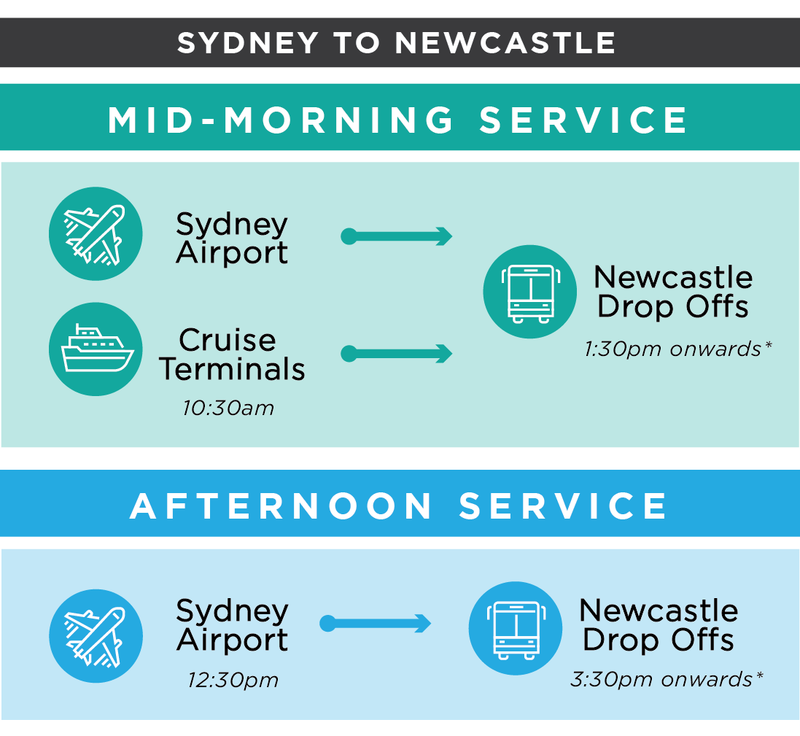 Our Shuttle Schedule ensures minimal travel disturbances, however as this service is shared it is the longer transport option compared to Newcastle Connections Private Transfers. Take advantage of our modern and comfortable Shuttle Bus, operating 7 days a week to all major Holiday Transfer destinations. Pre-scheduled time frames to suit your agenda and time schedule. Lowered prices to put more money back into your pockets. Perfect for families and larger groups travelling together. Travelling solo? Prices start from only $55 for a single passenger from the Newcastle CBD to Newcastle Airport. This service is shared with multiple clients, who are all after the same thing; hassle-free travel at the best price. Our shuttle schedule ensures minimal disruptions, with our drivers outlining passenger drop off order once all are boarded. 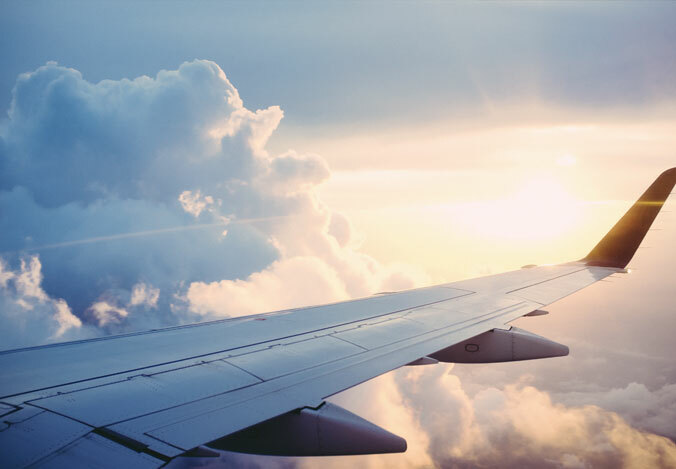 We offer comparative prices regarding your preferred travel schedule, and seeing you arrive safe at your final destination is our number one priority. Our main focus is to deliver an above satisfactory service to our wide range of clientele, with experienced drivers in our up-to-date fleet to meet any travel needs. 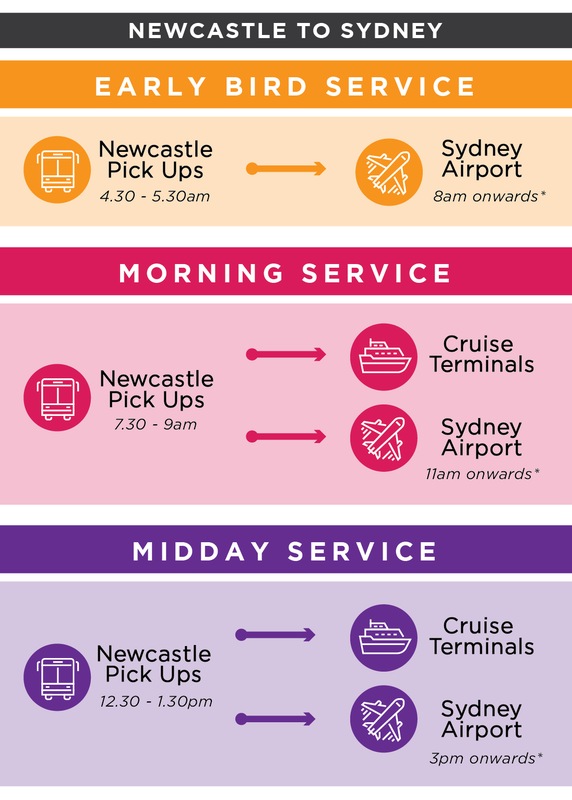 Newcastle Connections specializes in Sydney Airport and Cruise Terminal Transfers from anywhere around The Hunter – minimising your travel disturbances and taking the guess work out of your travel schedule. The Shuttle Bus travelling to Sydney occurs 5 times daily, our drivers ensuring minimal travel disturbances, and a safe journey along the East Coast.